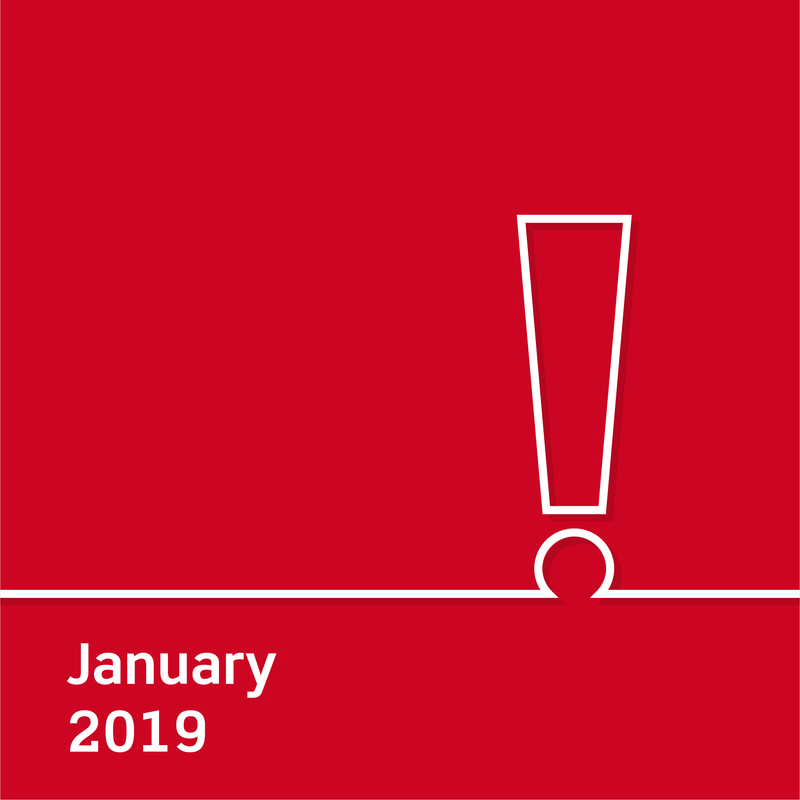 > Home > News > Alerts > January 2019 is looming… Are your PPSR registrations set to expire? 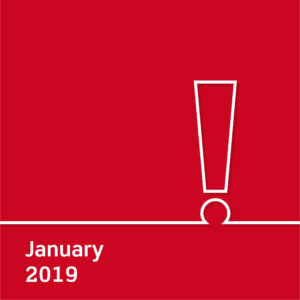 In January 2019, over 120,000 registrations are set to expire and you could run the risk of losing assets if a customer becomes insolvent. The Personal Property Securities Register (PPSR) is the single, national register of security interests in personal property in Australia. The Personal Property Securities Act commenced on 30 January 2012 with many businesses making registrations on the PPSR at that time to secure their interests. Check the status of all your PPSR registrations and renew or extend them if required ASAP. You can access the free PPSR report, Registrations due to expire report, from the PPSR website which will enable you to see a list of registrations which are due to expire in a specific date range. Ensure you correctly update your original registrations before you renew. Any updates to the property, party details or new contracts need to be reflected on the registration. Update company procedures and set calendar reminders for future expiry dates. Keep on top of your PPSR registrations and create formal internal processes to ensure the next renewal dates are properly addressed. What happens if you don’t renew? The PPSR is designed to protect you and is particularly important if a customer becomes insolvent or defaults on payment. If you fail to renew your PPSR registration, a lapsed registration will mean that your PPSR certificate is invalid and you run the risk of losing assets. Some registrations were automatically transferred from other registers, we advise double checking all of your PPSR registrations even if you do not think the upcoming deadline applies to you. Remember once your registration expires your ownership will no longer be legally recognised and it cannot be renewed or extended. If you have any questions about PPSR for your company or would like more information contact Ann Fordyce, Nigel Markey or Cameron Woodcroft from our Performance & Recovery team on 07 3023 1300 or email cwoodcroft@pilotpartners.com.au.